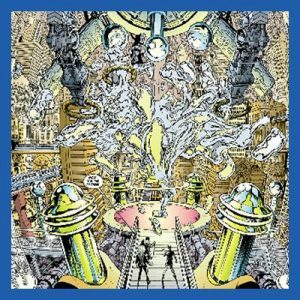 Richard Kaczynski Speaking On DEMYSTIFYING THE MAGIC(K) IN COMICS at Raleigh Supercon at End of July – Zero Equals Two! Raleigh Supercon will take place in Raleigh, NC July 27-29. 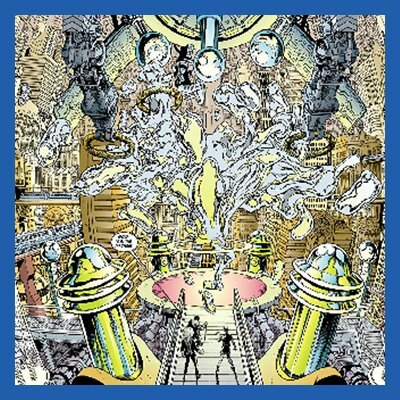 Among featured speakers will be Richard Kaczynski giving the presentation: FROM CHAOS TO CABALA: DEMYSTIFYING THE MAGIC(K) IN COMICS on Friday July 27, 2018 :: 12:30 pm to 1:30 pm. Understand the connection between the between Supernatural and Superhero with a panel that examines the groups and individuals whose ideas creep inot our favorite stories. From “Hellblazer”, “Promethea”, and “The Invisibles,” to “Arkham Asylum” and “Nameless”, come learn about how supernatural-themed comic books are often informed by their creators’ familiarity with real esoteric traditions. With insight into such mystic ideas as the Kabbalah, Rosicrucianism, Hermetic Order of the Golden Dawn, Ordo Templi Orientis, Typhonian Order, Chaos Magic, Sigil Magic, and much more. Buy yr tix here: https://register.growtix.com/schedule/raleigh_supercon_2018/Richard_Kaczynski%20?guest=95811.